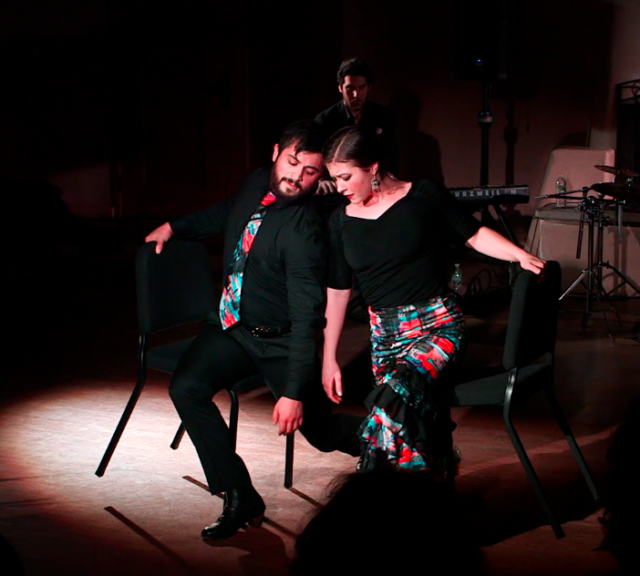 Fragmentos is an innovative flamenco performance work created for intimate spaces such as ballrooms with the audience surrounding the performers. 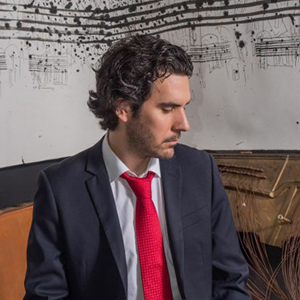 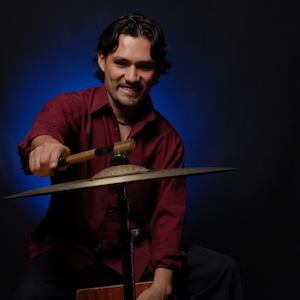 Featuring original compositions by flamenco pianist Alex Conde this work takes the risk of leaving out flamenco cante and loses nothing in doing so. 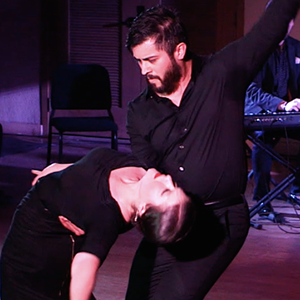 Along with the piano and poetry, Garza and Blumenfeld’s performance and choreography delve into our inability to see the world through another person’s eyes.